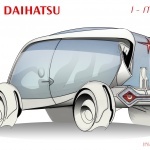 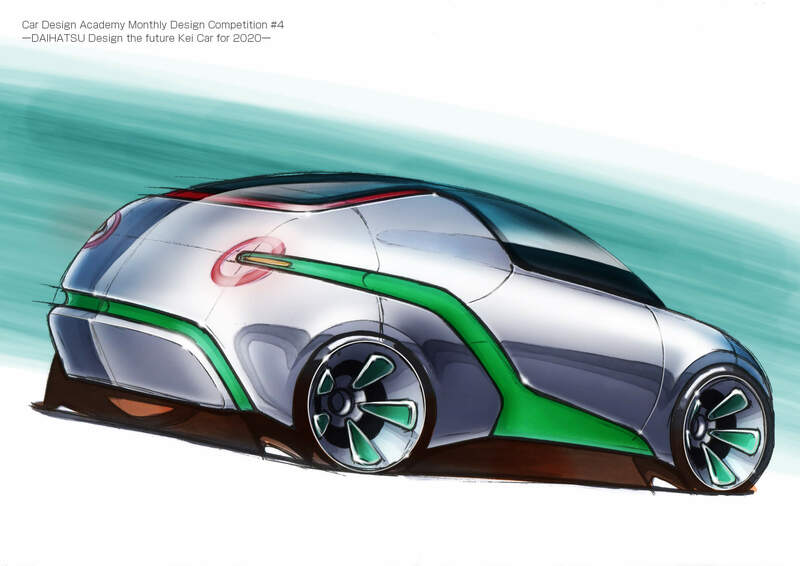 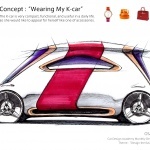 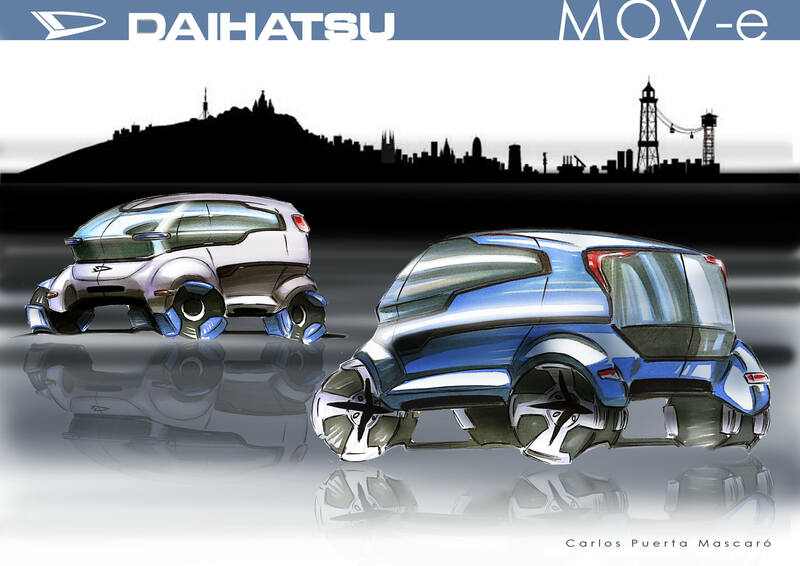 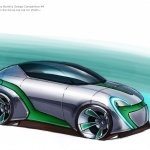 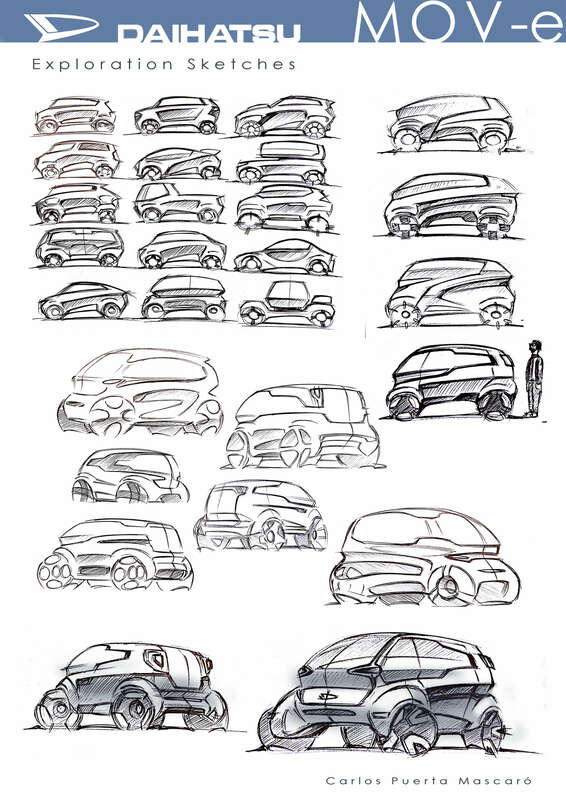 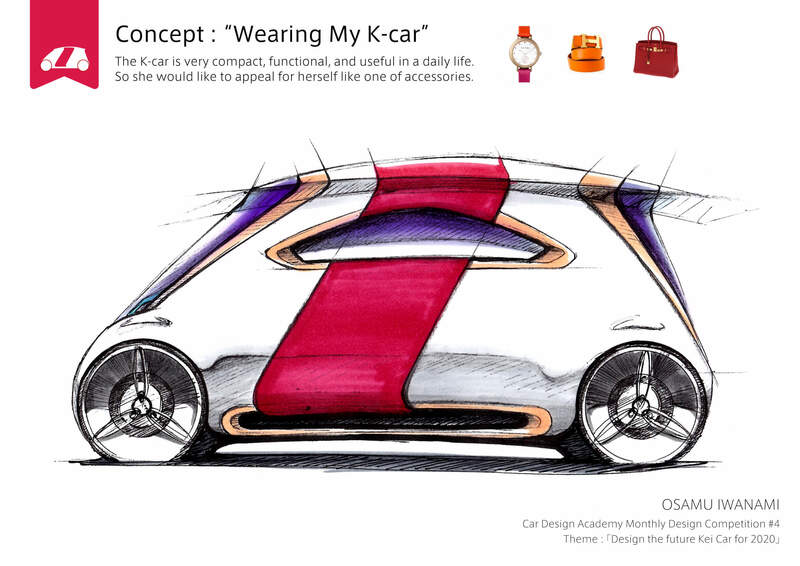 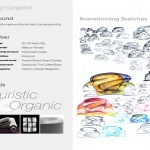 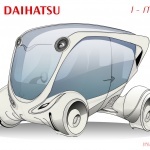 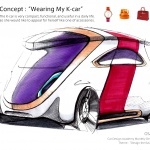 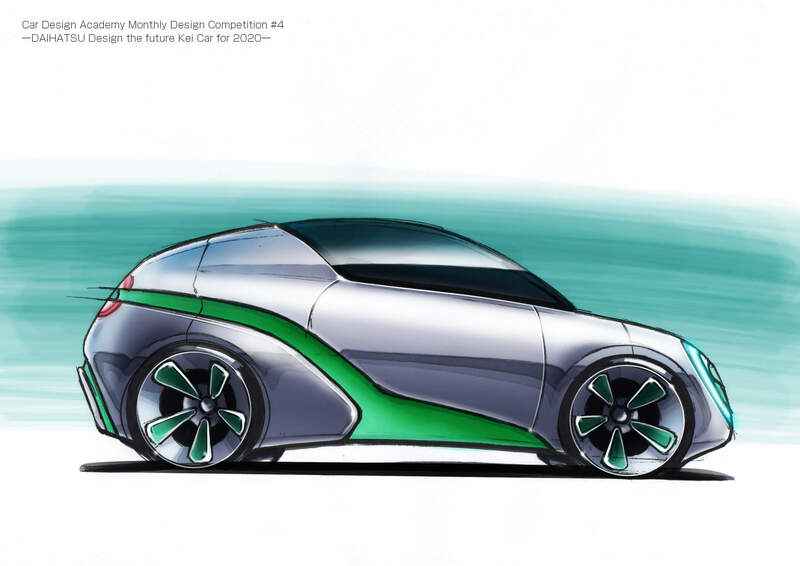 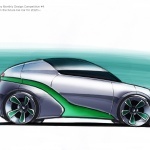 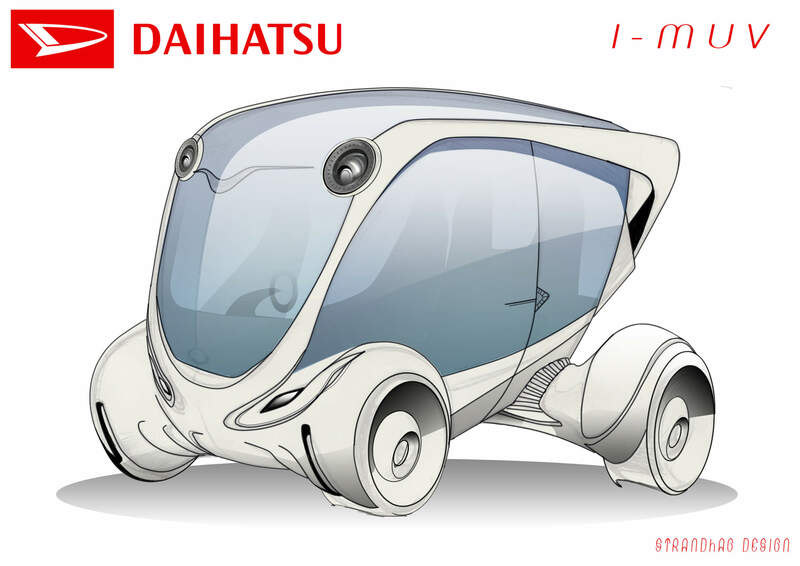 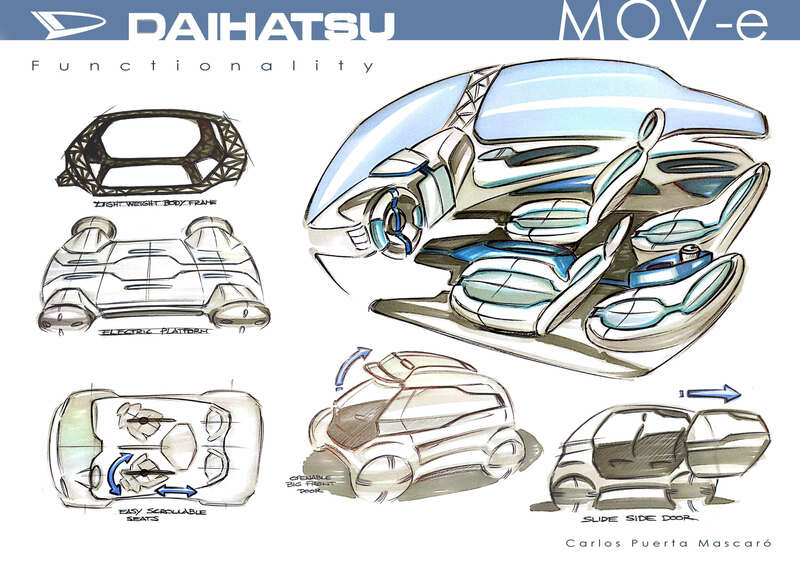 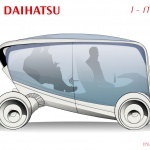 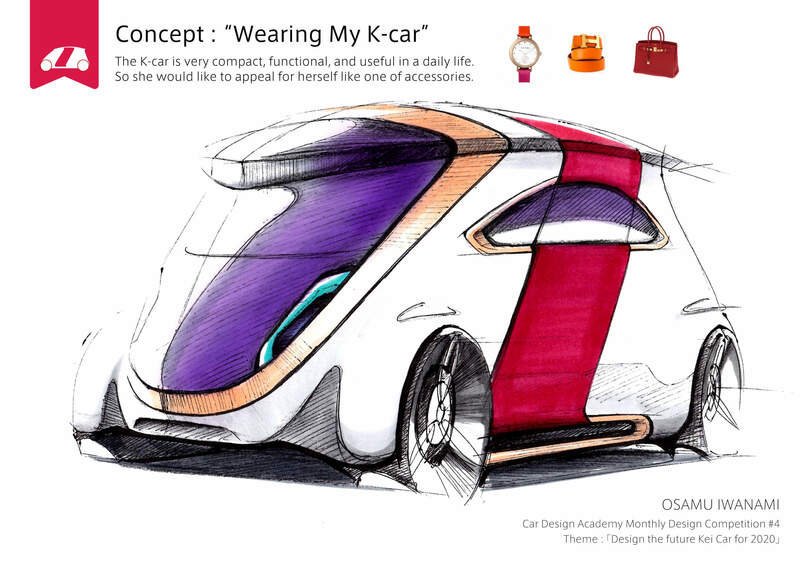 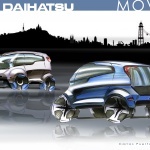 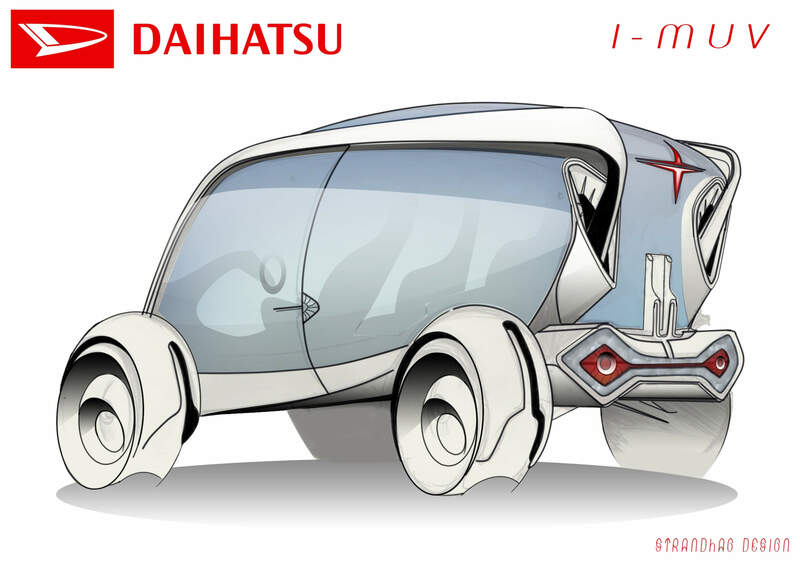 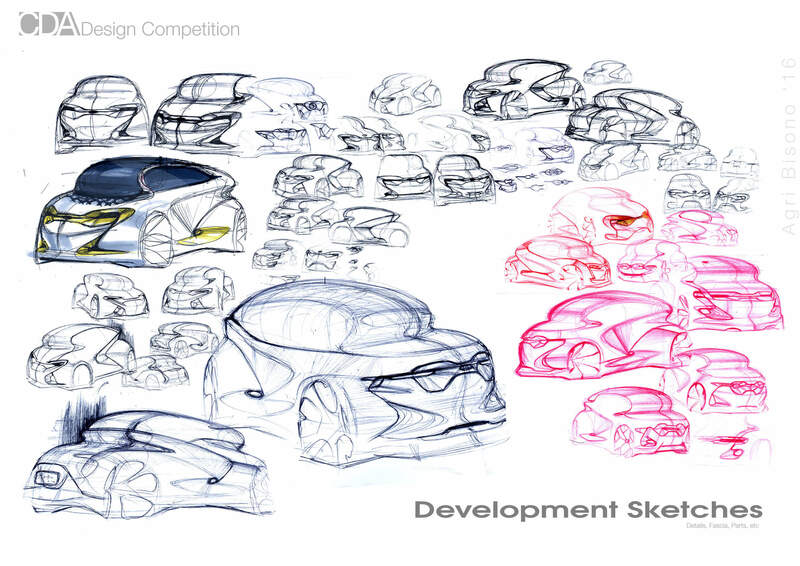 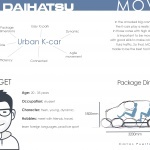 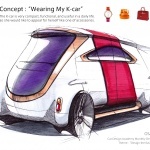 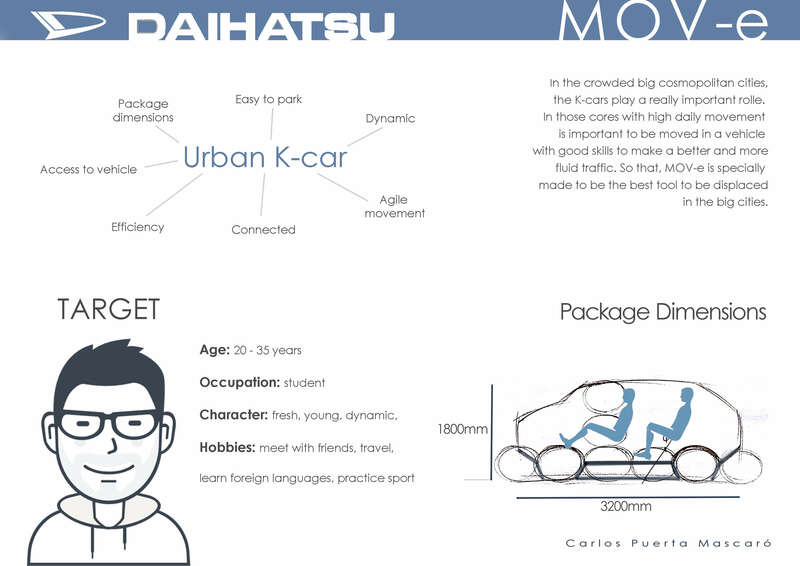 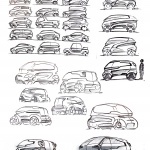 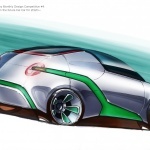 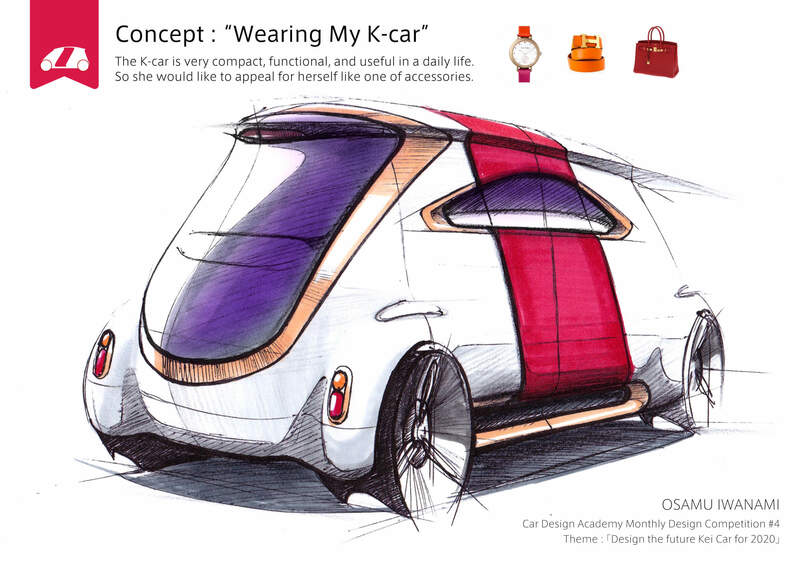 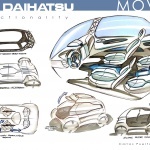 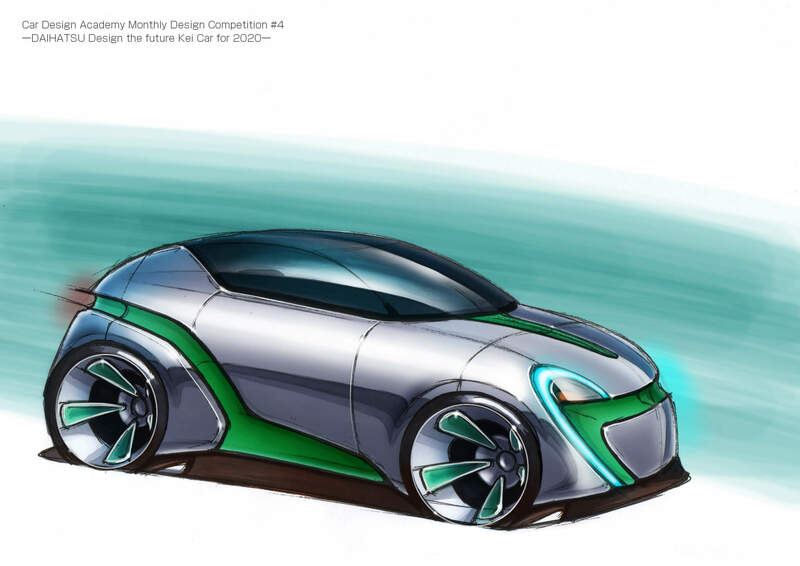 Car Design Academy, in collaboration with DAIHATSU launches, #4 CDA Design Competition. 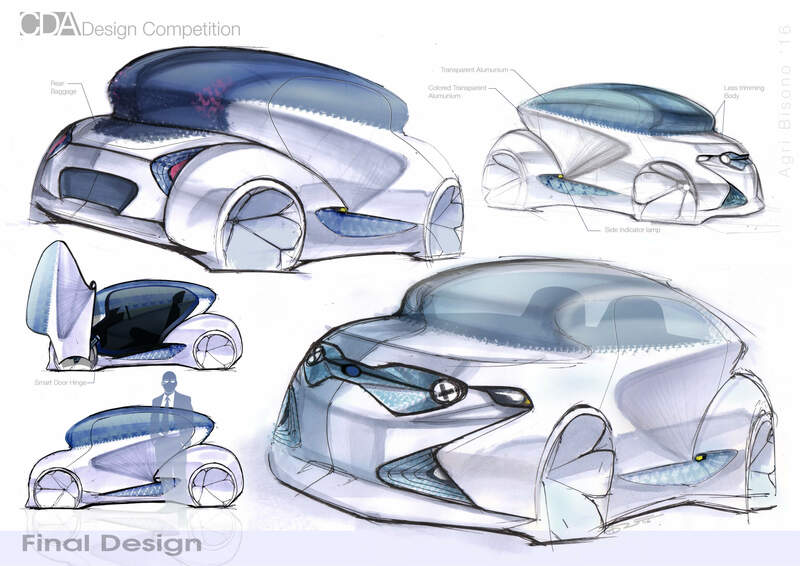 CDA Design Competition is an arena where all existing and graduate CDA students will compete under one Design Concept to propose his or her ideas. 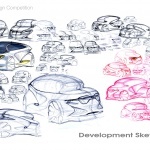 Evaluation Criteria are “Design Originality”, “Design Attractiveness”, and “Sketch Skills.” Evaluaters are 3 CDA instructors. 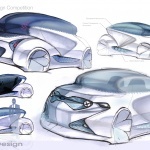 Mr. Yamashita who designed Nissan FairLady Z is responsible for Design Competition program. 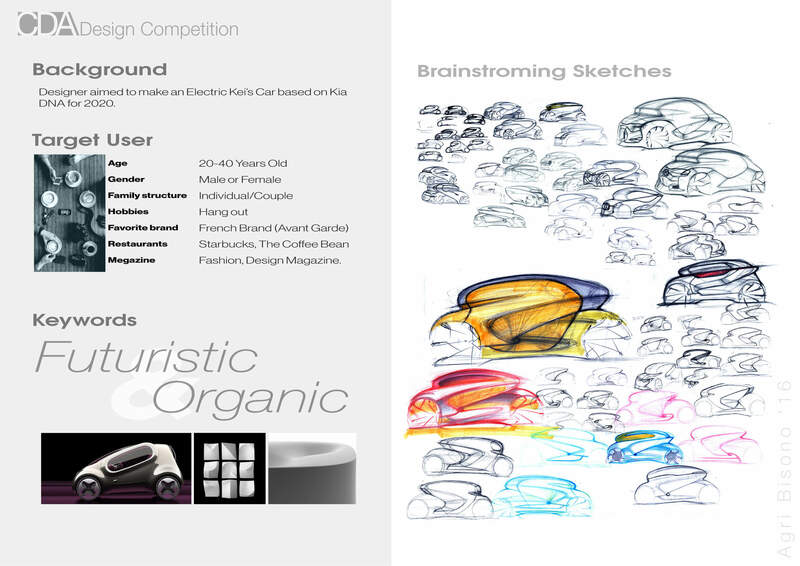 If you are interested to see the #3 competition results, please take a look for the link below. 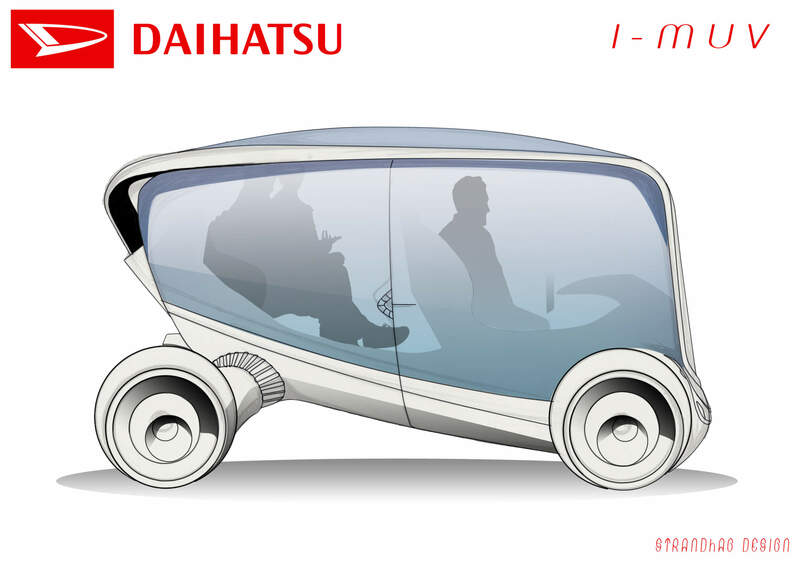 A theme for Nov. was “Long Distance Bus in 2020” (See more information about Mr. Yamashita, click here).